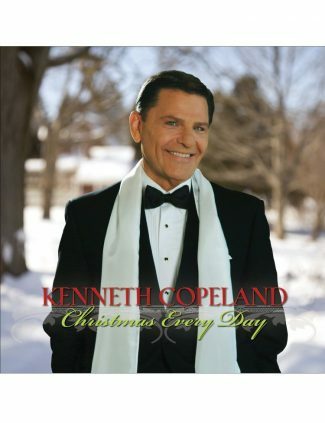 A place of truth and revelation that will strengthen your faith and draw you closer to Father God. 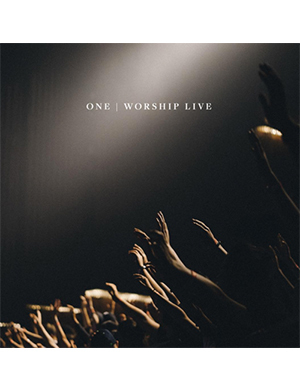 One Worship CD/DVD includes 12 worship songs from a community of friends who are passionate about creating presence-driven moments in worship where people connect with God in a deeper way. Worship leaders Dara Maclean, Anthony Skinner and Michael Howell will lead you into God’s presence as they sing from a place of truth and revelation that will strengthen your faith and draw you closer to Father God.